Chinese Calligraphy Scrolls - Your Name Chinese Calligraphy- Chinese Proverb Scrolls - Custom Bible Verse Scrolls at Great Prices! 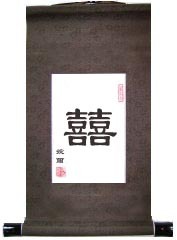 We offer custom-made Chinese calligraphy scrolls, portraits, and wall hangings. All items are 100% hand made by an expert traditional calligraphy artist. 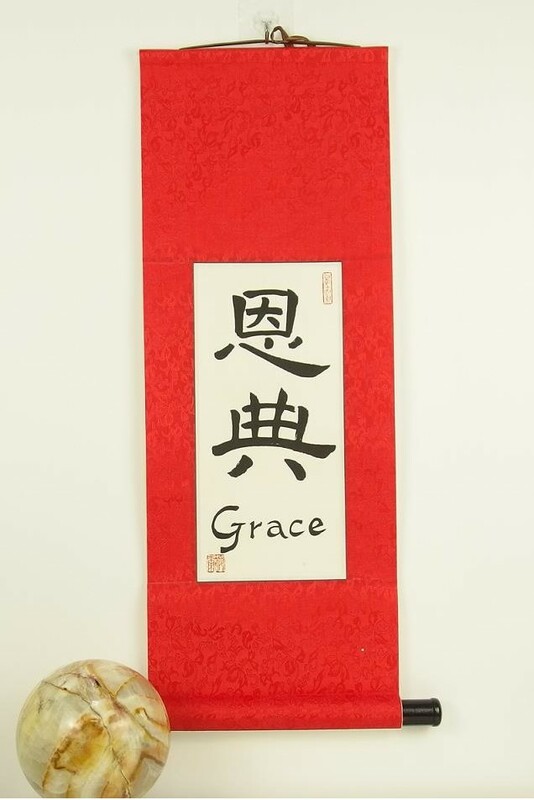 You can choose to have your name, a virtue scroll, your favorite Bible verse, a Chinese proverb or idiom, a famous Chinese poem, single character art, or a Scripture on adoption. Every Chinese calligraphy scroll is customizable by size, color, background painting such as bamboo or flowers, and style. If you compare our prices with other sites, you will find that we offer custom Chinese calligraphy artwork at rates far less than most stores. We are committed to offering excellent prices, personalized care, and high quality Asian art. Our desire is to serve you and honor the Lord! We have filled orders all over the world and are sure you can find that perfect piece of Chinese calligraphy art here that can bring a bit of Chinese culture into your home. See a sample of our work below and go to our calligraphy products page to see more examples of our Oriental artwork and Asian wall scrolls. Click the above links to see our various calligraphy products, choose your favorite style, decide on a Bible verse, and easily order your beautiful Chinese calligraphy today! Learn about about the history of Chinese brush calligraphy or see our online tutorial for the basics so you can begin practicing this art yourself! 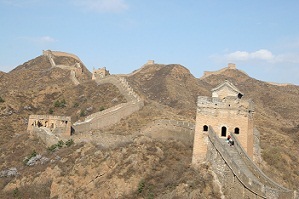 Increase your knowledge of China with our articles on Chinese culture compiled with years of firsthand experience. Also be sure to take advantage of our inductive Bible studies and Chinese Bible and find out more about Jason & Christy, the owners of this site. We look forward to serving you!